Nairobi Senator Mike Mbuvi and radio personality Caroline Mutoko do not see eye to eye. 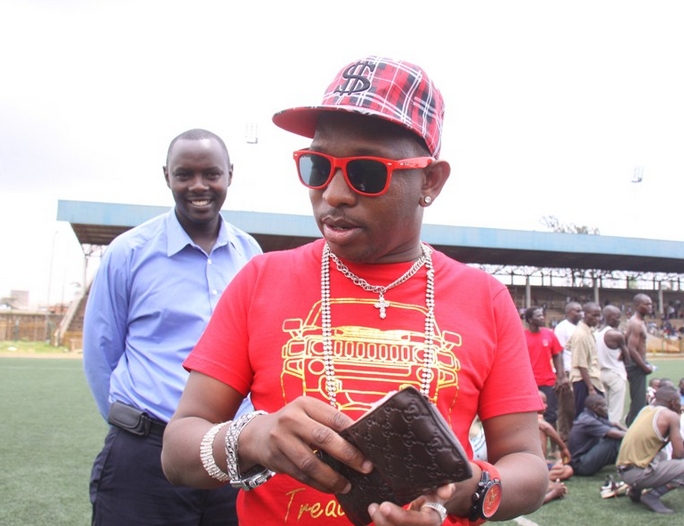 The incident where Sonko threw stupid insults to Mutoko live on air is still fresh in everyone's minds. This however did not stop Mike Sonko from sending this heartfelt condolence message to Caroline after the loss of her sister Regina Mutoko yesterday. There is nothing more painful than losing someone you love. The grief and disbelief that follows is the hardest part. My heart goes out to Ms. Caroline Mutoko, her family, relatives and friends for the loss of her sister Regina Mutoko, the former presenter of OMO PICK A BOX popularly known as “MONEY OR THE BOX”. I can relate to this because i too have lost someone i loved,i lost my dear mother many years ago at a very young age and i still miss her .Caroline Take heart and be courageous because God will give you the strength to overcome the loss of your beloved sister. GOD BE WITH HER TILL YOU MEET AGAIN.